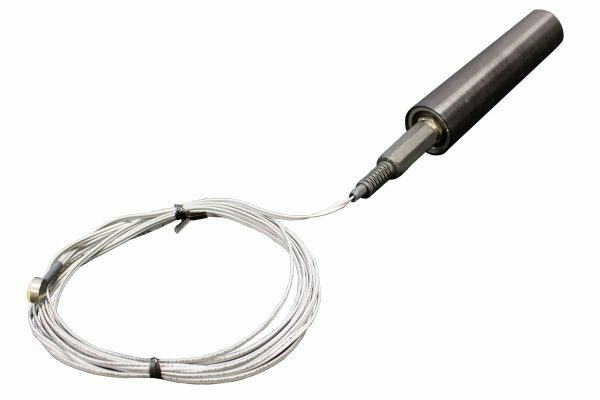 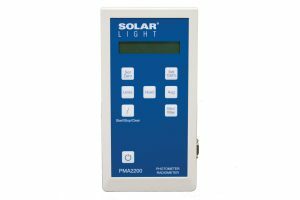 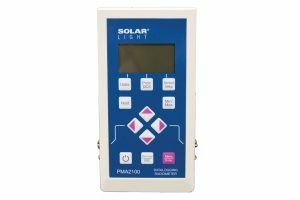 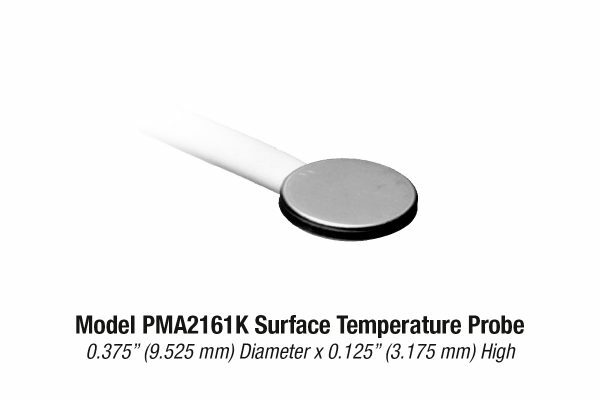 Solar Light’s Model PMA2160 Thermistor Temperature Probe Interface permits a wide variety of Solar Light Thermistor Temperature Probes to be attached to our Model PMA2100 Dual-Input Data Logging Radiometer. Model PMA2161 Surface Temperature Probe can be used in situations where the temperature of a solid mass is needed, such as heatsinks or to monitor skin temperature. 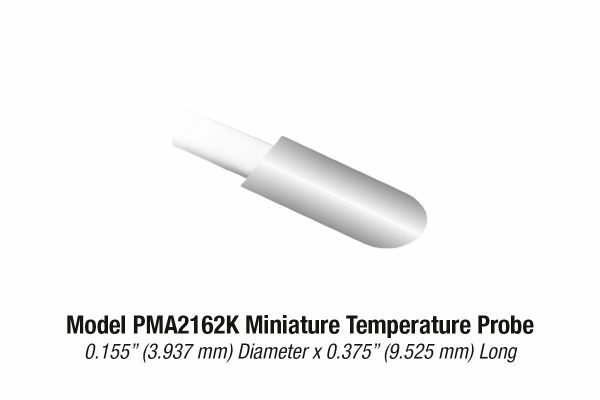 Model PMA2162 Miniature Temperature Probe is used for general purpose temperature measurements. 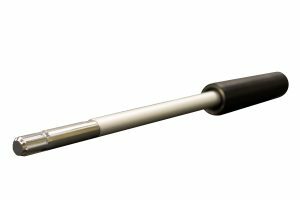 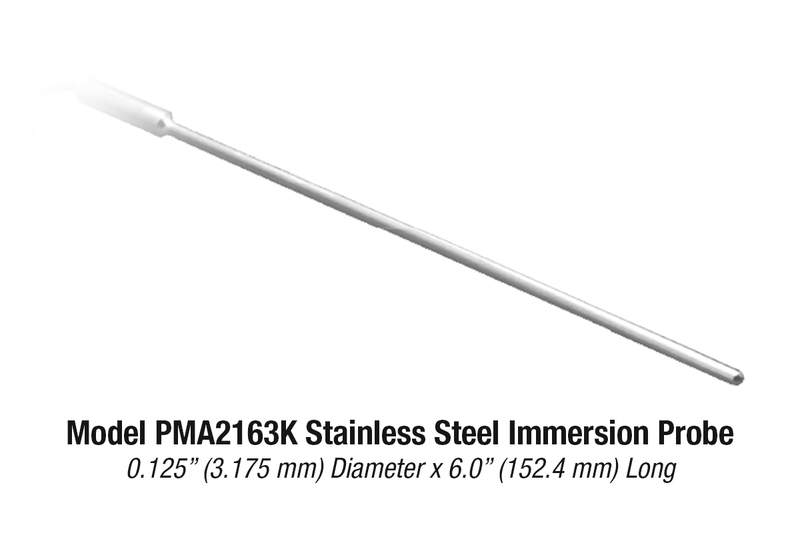 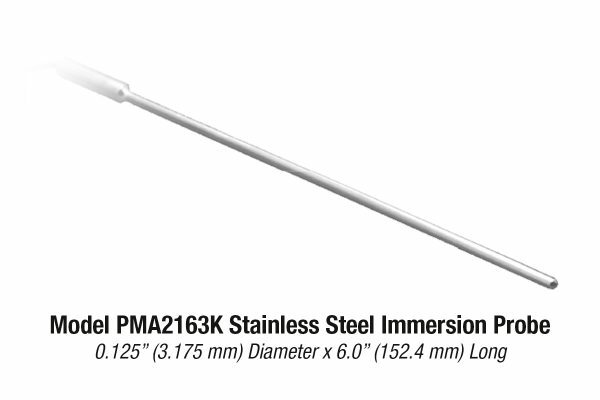 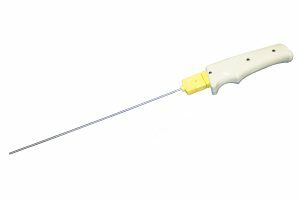 Model PMA2163 Stainless Steel Immersion Probe is used for soil temperature measurements. 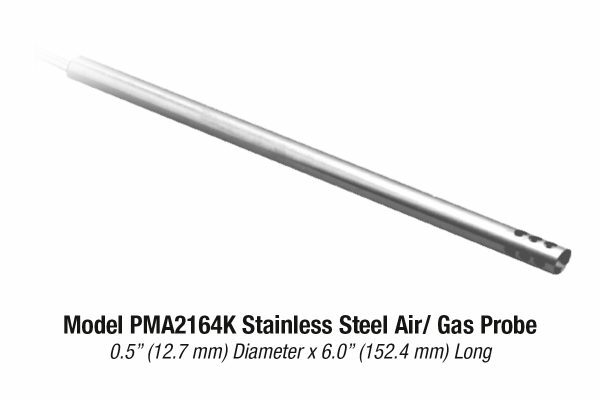 Model PMA2164 Stainless Steel Air / Gas Probe is used for air and gas temperature measurements. 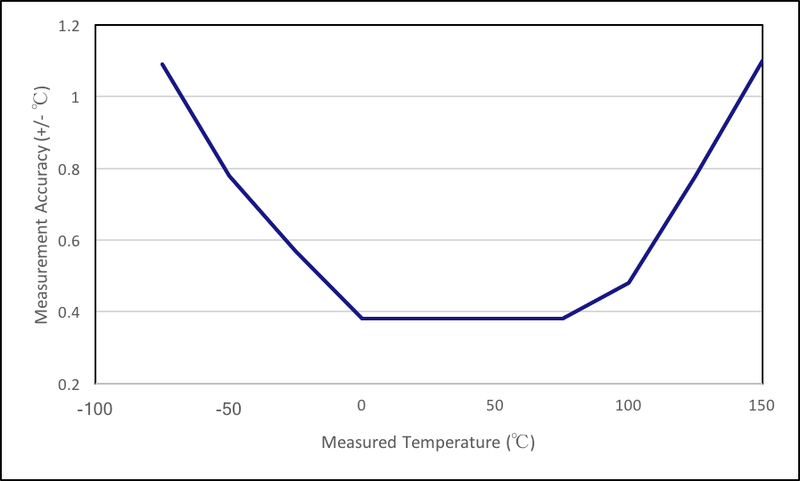 The relationship between temperature and the resistance of the thermistor is highly non-linear. However, using the widely accepted Steinhart-Hart formula programmed into the PMA2160 interface, the PMA2100 Radiometer linearizes this relationship, and calculates temperature to the accuracy of 0.35°C. 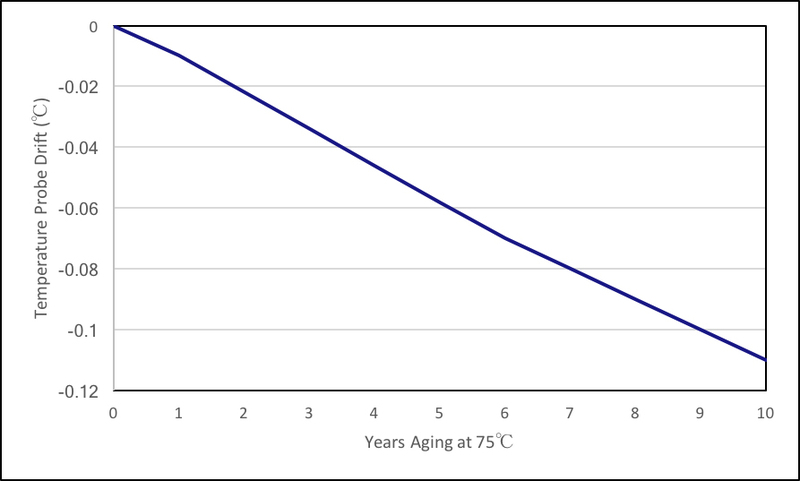 Please consult factor for more details!